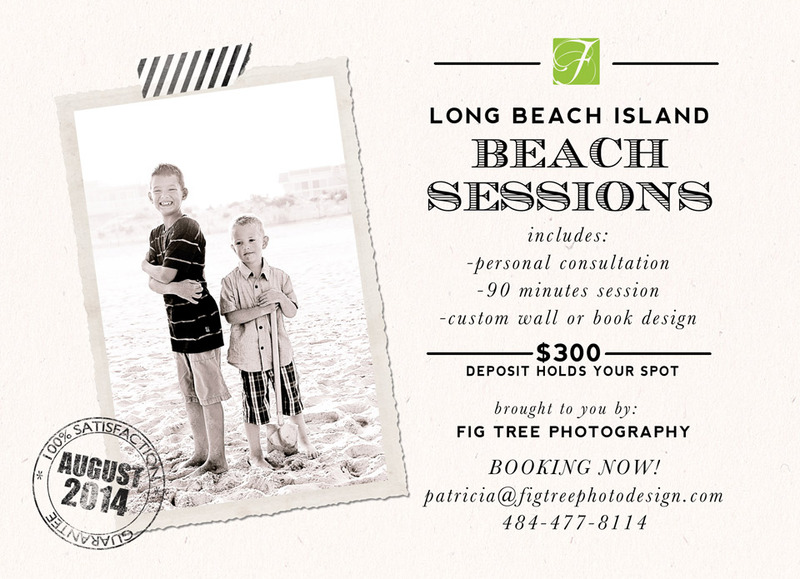 Home » Posts Tagged "Long Beach Island"
Our renewed Beach Sessions are back! LONG BEACH ISLAND, MARGATE, OCEAN CITY, AVALON, THE WILDWOOD & CAPE MAY. Meet Bryn – a 1 year old girl that loves to play in the water – no matter if that’s a little pond or an entire ocean! Make this a summer to remember! My renowned beach sessions are back. I have met Jessica and Rick several years ago on the beach. Then, year after year I was photographing their family and they have become one my favorite clients. Each session with them was a remarkable experience.